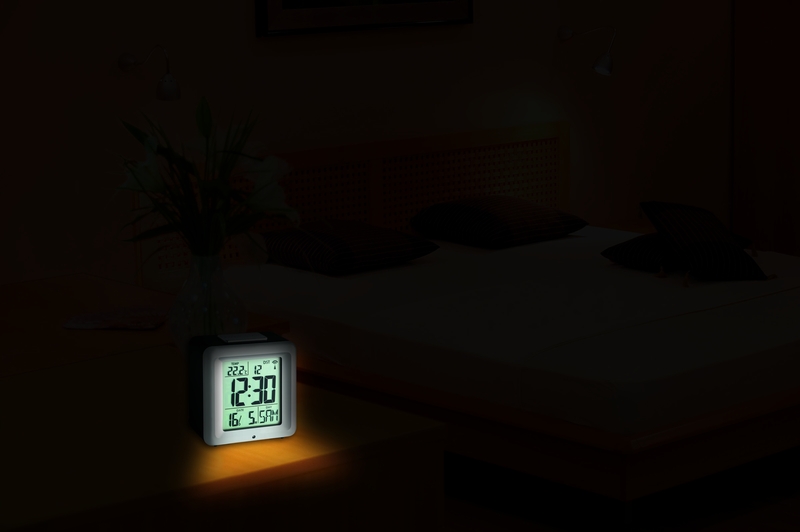 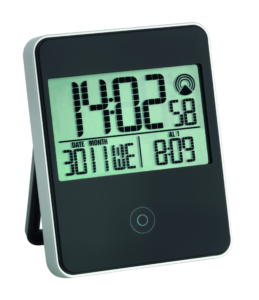 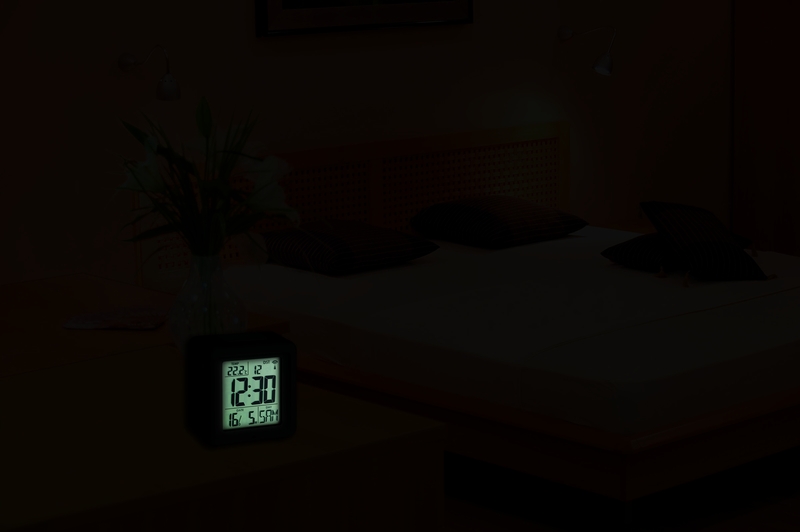 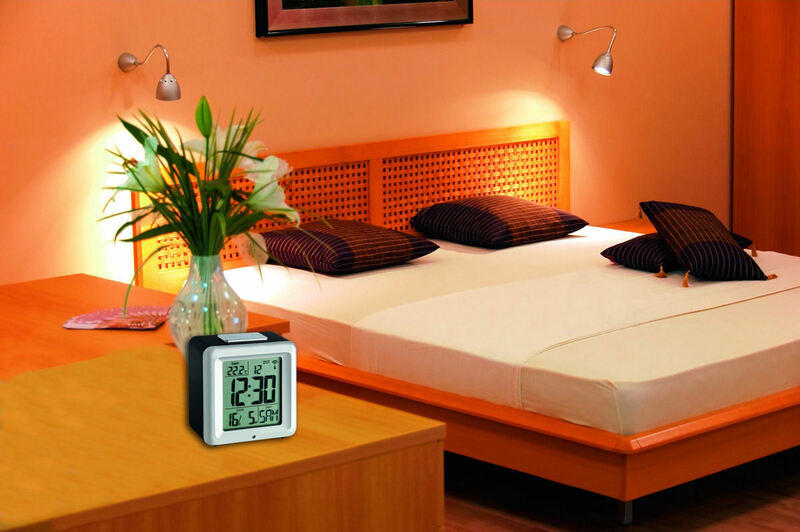 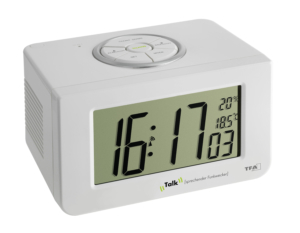 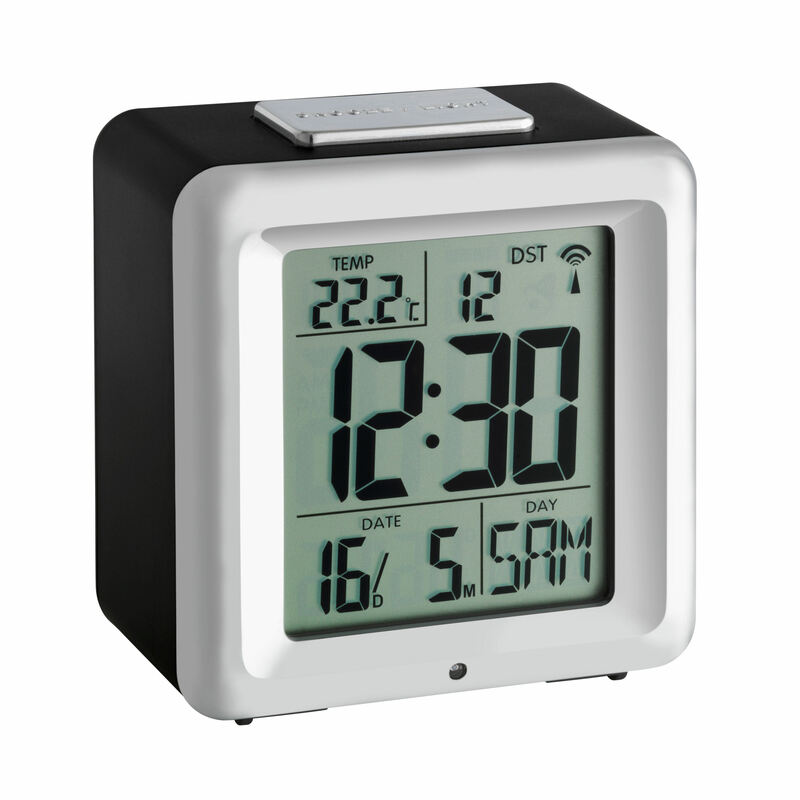 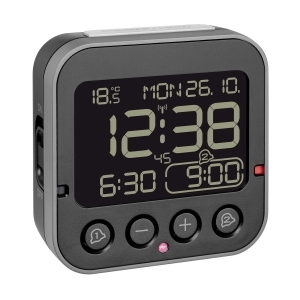 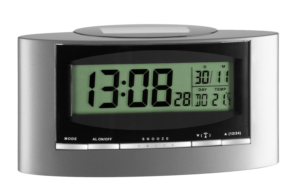 With this radio-controlled alarm clock from TFA you’re always well-informed and start the day in the best way. 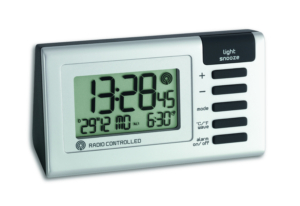 The time is set accurately to the second via the DCF-77 signal and the change from winter to summertime is also automatic. 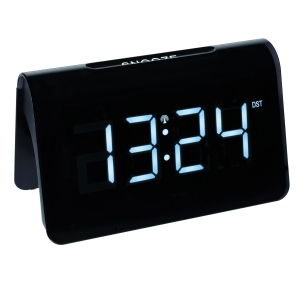 This way you’re guaranteed to get up on time and the snooze feature allows a gentle waking up.